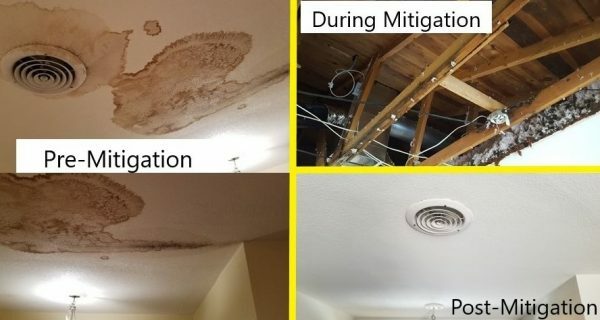 Many homeowners and local businesses know that Restoration 1 provides exceptional water damage restoration, fire and smoke damage restoration, and mold remediation services nationwide. However, our service offerings have expanded exponentially over the years. Today, we offer more comprehensive services for any type of disaster. Now, you’ll find we offer pipe bursting and storm cleanup services year-round. We’re available to resolve any severe situation that affects your home or business. Again, you know us because we offer the best water, fire, and mold damage restoration in the country. However, our primary goal is to help property owners with any type of property damage they face. Today, we offer pipe bursting services, storm damage cleanup, odor removal, crawlspace encapsulation, and so much more. You can schedule these services with just a single phone call. Following a severe storm – from tornadoes to hurricanes – Restoration 1 will be at your home within the hour once you call. Our team is fully equipped and trained to handle the aftermath of even the most severe storm front. 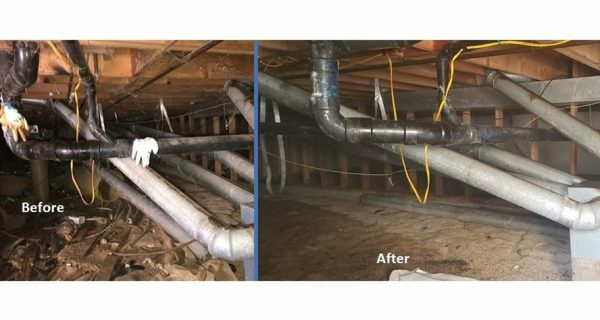 Inside your home, countless plumbing pipes bring in fresh water and remove waste from the bathroom, laundry room, and kitchen. Over time, one of these pipes may burst. If that happens, the resulting water damage can be quite extensive. We can help with our expert pipe bursting restoration service at any time. 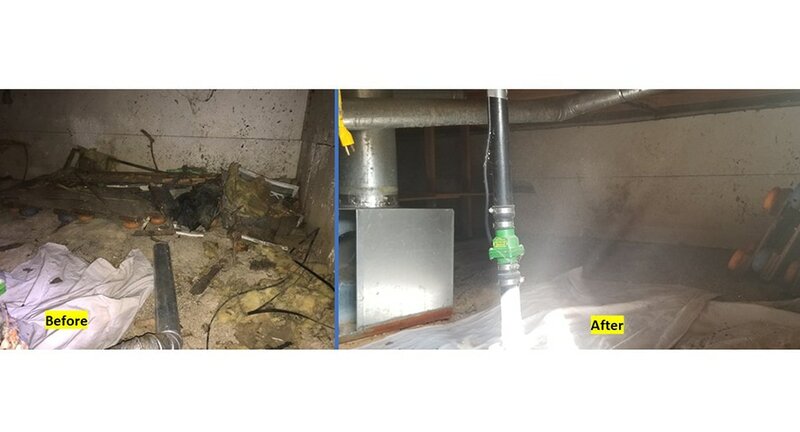 Whether you are dealing with storm damage or a burst pipe, Restoration 1 provides 24-hour restoration services. At a moment’s notice, you can call your local Restoration 1 for help. The team will arrive within the hour. Schedule prompt storm damage cleanup or home pipe bursting service with your local Restoration 1. Find a location near you today!